Maria advises national and international pharmaceutical, biotechnology and medical device companies in all legal matters concerning the development, manufacturing, design, marketing and distribution of their products. A particular focus of her work is the advice in regulatory, reimbursement and data protection matters as well as regulatory contracts (clinical trial agreements, quality agreements, contract manufacturing agreements etc.). In addition, Maria represents companies in the healthcare sector regarding the design and evaluation of contractual relationships and the cooperation with medical institutions or physicians, the set-up and implementation of compliance programs, conduct of compliance-audits and with respect to procedures related to possible infringements of industry codes (e.g arbitration proceedings of German industry associations). Finally, Maria has extensive experience in advising strategic clients, financial investors and financial institutions in national and international M&A projects with respect to the sector-specific characteristics of such transactions. Besides the pharma and medical device industry, also healthcare institutions (hospitals, nursing homes, medical care centers) are among the clients represented by Maria. After having studied law at the university of Mannheim and obtaining the Master of Comparative Laws (M.C.L.) at the universities of Mannheim and Adelaide (AUS), Maria completed her legal traineeship with the District Court of Mannheim with stages, inter alia, in an international law firm (intellectual property) as well as the German General Consulate in Melbourne. 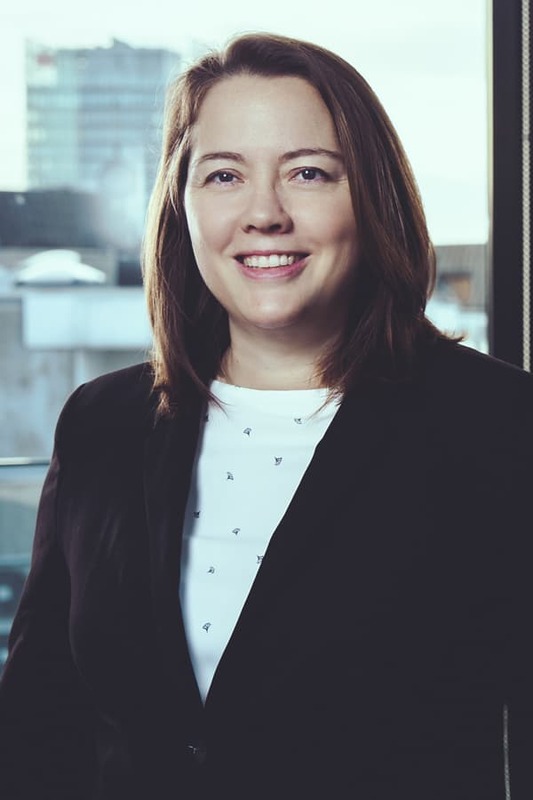 After her admission to the bar in 2004, Maria has been a lawyer for more than 11 years with the international law firm Clifford Chance in the „Healthcare, Life Sciences & Chemicals“-team. Maria is an external member of the reimbursement working group of BVMed (German trade association of the medical device industry) and editor of a leading German Journal for Medical Device Law (Medizinprodukterecht) as well as regular speaker and author of legal publications in the healthcare sector.